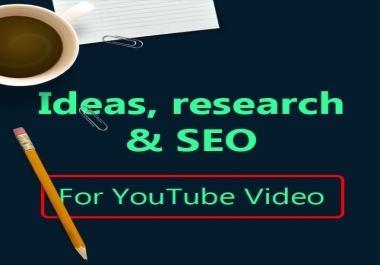 I will research and find out The Highly-searched Keywords and Tags That Have Very Low Competition for your YouTube video to optimize Title, Description, Tags and Thumbnail. This service will increase the visibility of your video in search result, make your videos appear more frequently in suggestion and help you gain organic viewers. This service is to help you get organic exposure fast. # Will your service increase my views, likes, comments and subscribers? Ans: My service is to optimize your videos properly. I look into more than 1000 keywords/tags for one video to choose only 15-20 Keywords/Tags. 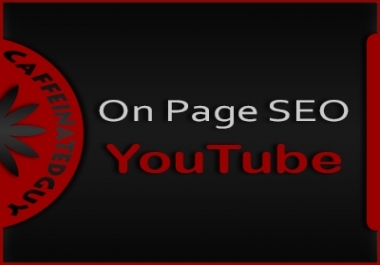 I target closely relevant, low to mid competitive with most possible high-search-volume Google Keywords and YouTube Tags, so that your videos rank in page one fast for those keywords both on Google and YouTube and meet targeted viewers. I assure you will get clicks more or less, but I will not guarantee you high watch time, likes, comments and subscribers. It entirely depends on your videos and viewers' choice. # Do you accept any niche? Ans: Yes, any! But according to my experience it's quite hard to find perfect keywords/tags for music videos. # What if your keywords or tags don't rank? 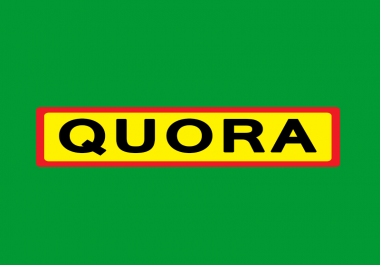 Ans: Again, I try my best for any service I provide. If less than 5 Tags rank (according to VidIQ), You will get refund partially.